The exclusive Milan tobaccos listed here represent the high-grade blends most often requested by our customers all over the world. Please note that our pipe tobacco is not packaged in tamper-proof containers and we do not accept returns as a result for our customers' safety and peace of mind. 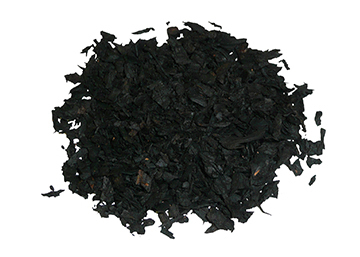 Milan's Blend of the Month for April is Black Forest (Aromatic) and It's On Sale! Milan's aromatic tobaccos are lightly topped with a natural flavoring that provides both aroma (room note) and flavor when smoked. This casing may make the tobacco more moist than a non-aromatic blend. Some pipe smokers will set a portion out to dry a bit, while others will take the higher moisture content into account when packing the pipe. 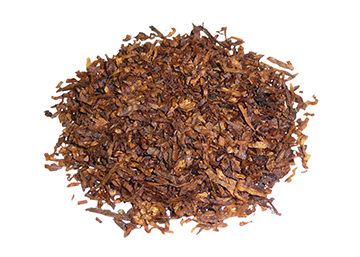 Our non-aromatic tobaccos are blended with a focus toward the natural tobacco flavors rather than added flavoring. 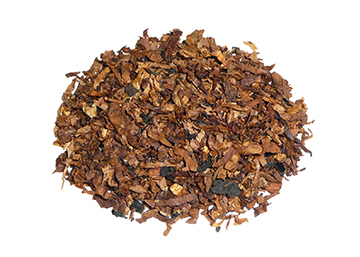 The unsmoked tobacco and room note from these non-aromatics typically offer earthy scents like hay, spice, grasses, and wood. 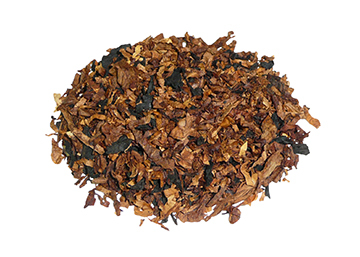 Milan Tobacconists' English blends incorporate Latakia with Virginia, Burley, Turkish, Oriental, and Perique tobaccos to provide a more rich and complex smoking experience. The room note is smoky and peppery. Milan Tobacconists also offers the Milan Pipe Tobacco Sampler shown below, which includes samples from all three pipe tobacco blend categories. 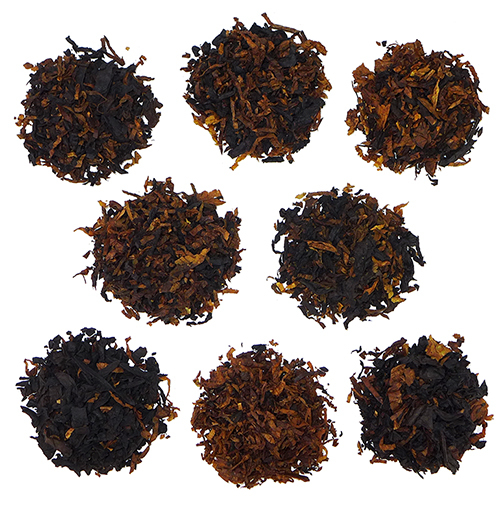 The Milan Pipe Tobacco Sampler includes 8 one-ounce packages of our most popular high-grade aromatic (4 blends), non-aromatic (2 blends), and English (2 blends) pipe tobaccos. It's like a box of chocolates for pipe smokers - you're sure to discover one or two favorites in the bunch! 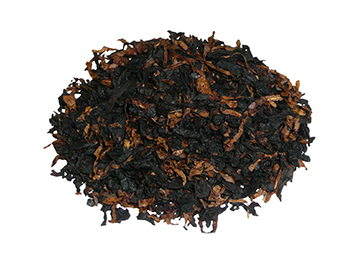 Blended from superior golden African Virginias, Burleys, and mild Black Cavendish. 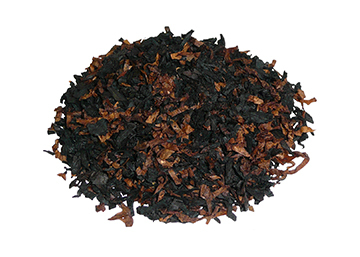 The unique vanilla and chocolate flavors elicit the excellent taste and aroma of this mild blend. 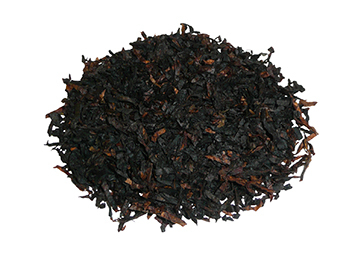 This light, smooth, and subtly sweet Black Cavendish blend offers hints of vanilla and chocolate rounded out with notes of honey roasted peanuts. When you're looking for that "something special," but you can't quite put your finger on it (like gold in the Appalachians), the wonderful taste and aroma of Appalachian Gold just may be the answer. A precise blending of aged Maduro, Black Cavendish, and toasted Cavendish gives this dark aromatic tobacco its rich, smooth taste and sweet finish. Light up Black Forest and you'll be greeted with flavors of vanilla, caramel, and butternut among others. The alluring room note will also beckon those around you like moths to a flame, so we suggest you choose your location wisely if you're looking for some peace and quiet to enjoy a mild and mellow bowlful of Black Forest. Black Gold is a rich, smooth smoking marriage of Black and Aged Maduro Cavendish mixed with a light vanilla casing, mahogany colored Burley, and just the right touch of Virginia Flake for added sweetness. This blend has a pleasant room note and offers up some tasty nuances, including dark chocolate, black coffee, and subtle hints of vanilla. Black Gold pairs very nicely with a cup of coffee! This blend of premium Virginias and Cavendish is named in memory of the owners' faithful Labrador. Buddy's Blend offers a mellow, slightly sweet taste with hints of chocolate and coffee, and a nutty finish. Clean smoking, no bite. Great for beginners and experienced pipe smokers alike. Sure to become one of your favorite aromatics! Named by Milan's 'Name That Blend' Contest winner Jon V., Butter Berry is a blend of Virginias and Burleys with a generous helping of two special varieties of Black Cavendish. Offering subtleties of buttery vanilla with a pleasant berry flavor on the finish, the blend is mild and smooth with no bite. A wonderful all day smoke with a delicious room note! This blend of Golden Virginia and White Burley is combined with buttered New England and Jamaican rums to produce a wonderful aroma and a mild, mellow bowlful without bite. Comprised of Virginias, Burleys, and a proprietary tobacco that was specially created by Milan's master blender David Meyer to take this aromatic blend to new heights of pipe smoking enjoyment. Smooth and mild, yet rich in flavor, Celebration offers a subtle sweetness on the finish with hints of vanilla, rum, and exotic fruit. The taste and room note will cause your senses to celebrate too. 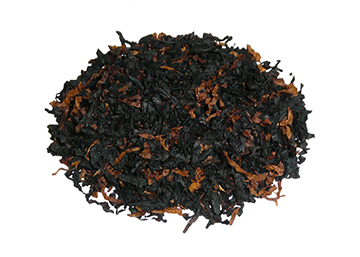 Golden red Virginias blended with Black Cavendish and gentle cherry extracts create this mild blend. 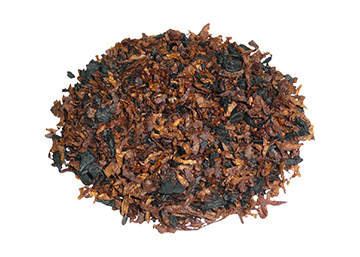 One of our best-selling cherry pipe tobaccos, Cherry Bon Bon is a luscious blend of three Black Cavendish tobaccos topped with food-grade cherry and chocolate extracts. This very mild and smooth blend offers a rich tasting smoking experience with hints of cherry and chocolate truffles and a moderate sweetness on the finish. We've been told the room note is equally delicious. Cherries galore describes this highly aromatic blend. 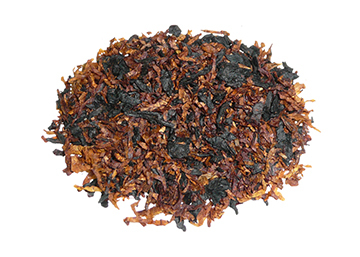 A quality mixture of toasted Black Cavendish, smooth Burleys, sweet Bright Virginias topped with a generous helping of cherry extract creates this mild, very pleasing pipe tobacco. Cherry Velvet packs easily, lights effortlessly, and burns clean for a wonderful smoking experience. 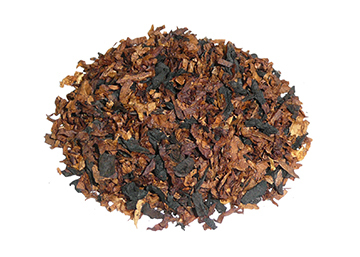 Burleys, Virginias, Black Cavendish and a touch of Latakia come together in perfect harmony to create this very unique mild- to medium-bodied blend. Subtleties of wild berries, rum, and hickory with a sweet spice on the finish remind us of days gone by when our forefathers cultivated and cured fine pipe tobaccos. The smoking qualities of Colonial Pastime are similar to that of an English pipe tobacco, but with the room note of an aromatic. 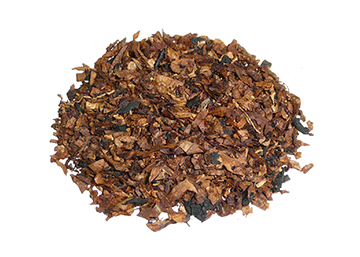 This wonderfully mild and smooth pipe tobacco blend was originally created by Milan's master blender for a customer who is a doctor by profession. Doctor's Orders is a great all day smoke comprised of golden Virginias, Burleys, and toasted Cavendish. Offering delicate subtleties of white chocolate and sweet cream, a mild to moderate sweetness on the finish, and pleasant room note, this blend really is just what the doctor ordered. 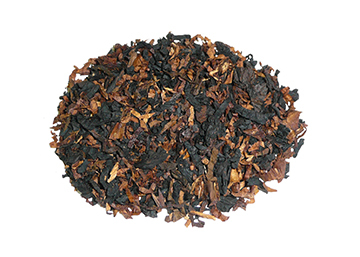 Evening Stroll is a very mild blend of light and dark Virginia and Green River Burley tobaccos with subtle flavors of chocolate, nut, and vanilla cake. Cool smoking to the bottom of your bowl, Evening Stroll offers a wonderful aroma and tastiness without bite. It's a great smoke you won't tire of from early morning through - you guessed it - your evening stroll. A blend of Virginias and Cut Cake Burley Cavendish with a roasted hazelnut aroma and mellow, nutty flavor. Gentle on the tongue. Honey Smoke is a smooth and mild blend of Virginias, Golden Cavendish, and fire-cured leaf with notes of vanilla, honey, and coconut. This easy-to-pack ribbon-cut is cool smoking too, making it an enjoyable smoke for new and experienced pipe smokers alike. The room note is reminiscent of toasted marshmallows, drawing in those around you like bees to a honeypot. 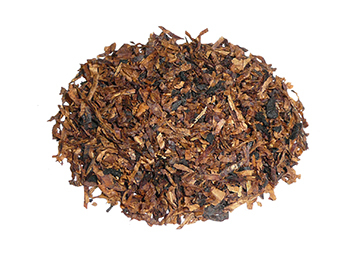 This unique blend of Burley and Virginia tobaccos creates a very mild, smooth smoking experience with subtle undertones of chocolate. The texture of the tobacco makes for easy bowl packing and a clean smoke. The room note is very light and pleasant. 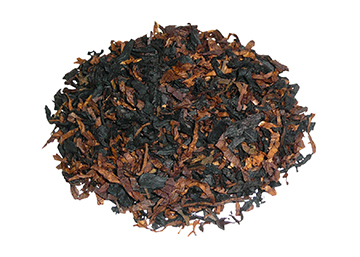 Overall, this is a great aromatic for both the new and experienced pipe smoker. Fire-cured Cavendish with a torrent of Black Cavendish and Green River Burleys create a wonderfully balanced mild to medium-bodied blend. Flavors of wood and spice cascade across the palate to a delicate finish with a subtle taste of vanilla and a hint of sweetness. A golden colored Cavendish with a mild taste. The ribbon cut produces a mild and flavorful smoke - even for the beginner. Solid Black Cavendish as its name suggests. 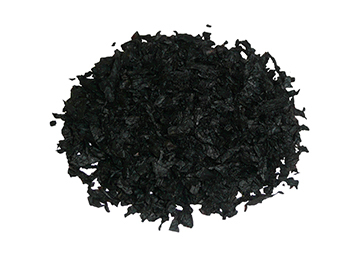 Midnight leaves an alluring vanilla aroma wherever it is smoked. Especially pleasant to those around you. 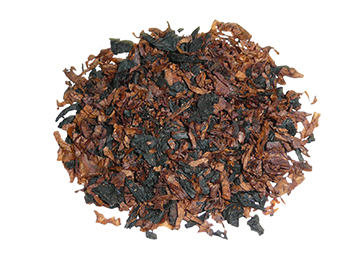 Balanced portions of assorted Black Cavendish tobaccos impart an initial sweetness on the draw with a light taste of vanilla on the finish. 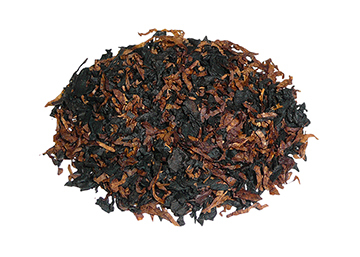 We consider the blend mild in strength and great for the new pipe smoker. Our experienced pipe smokers enjoy it as an all-day smoke, no bite. My Finest Kind offers a wonderfully delicate room note. 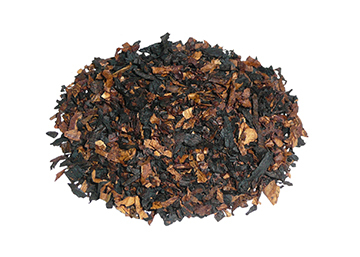 This blend offers a balanced mix of chocolate, vanilla, and cherry just like the ice cream! Enjoy a rich flavor and smooth, mild smoking experience while others enjoy the great room aroma. Blended with just the right portion of golden Virginias and Burleys, the basic blend of toasted Cavendish tobaccos is a mixture that gets better as you smoke it all day long. 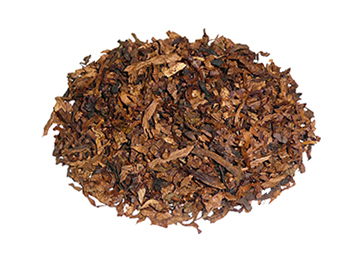 "Our" Kentucky Club Mixture combines five choice imported and domestic tobaccos - Turkish, Perique, White Burley, Carolina, and Bright Virginia. The cut is a combination of ribbon, cube, flake, and shag. 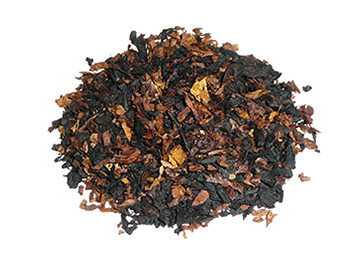 Cool burning, very mild, and refreshing, this pleasingly aromatic blend was created for those who enjoyed Middleton's discontinued Kentucky Club Mixture. 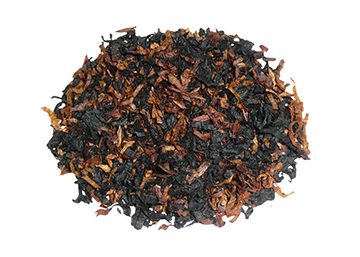 "Our" Royal Comfort is a lightly aromatic, ribbon-cut blend of European Brown and Black Cavendish with a touch of Golden Virginias. 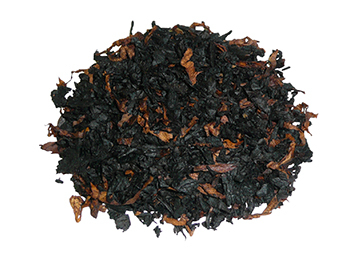 Smokes mild and smooth, reminiscent of the original Middleton blend. Our take on an old Middleton favorite, "Our" Sugar Barrel blend is made primarily of coarse and cubed cut Burley with a bit of Virginia. 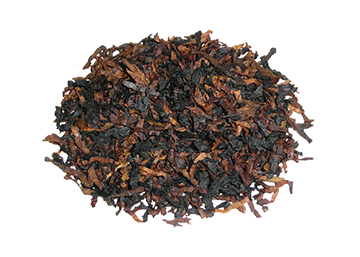 The sugar flavoring creates a hint of sweetness, which enhances this mild smoking pipe tobacco. This flavorful blend of course ribbon cut Black Cavendish, Virginias, and Burleys is finished with delicious toppings of vanilla cream and Georgia peaches. Peaches & Cream is a mild to medium strength, all-day smoke with the perfect dollop of light sweetness and no bite. The wonderful room note is just peachy too. 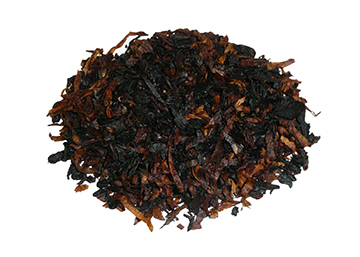 A mixture of Virginia and Green River tobaccos blended with an extremely high quality Black Cavendish. This blend is smooth and mild with exceptional flavors of toasted marshmallow, maple syrup, and vanilla. 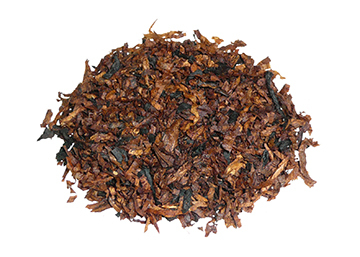 Blended by and named after Poochie Preston who manned the tobacco bar at Milan Tobacconists for over 35 years, Poochie's Blend has been a very popular aromatic among our customers since its introduction. 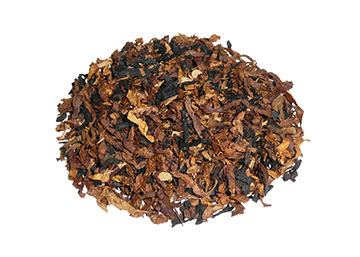 African flue-cured tobaccos from Zimbabwe and Malawi are blended with a sweet Black Cavendish and mild Burleys. 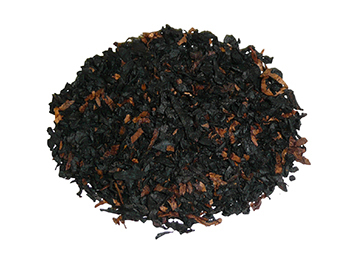 Fanciful fruit and vanilla awaken this mild blend's outstanding taste and aroma. 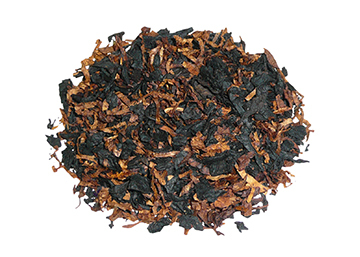 A unique combination of Virginia and Cavendish tobaccos gives this blend a sweet orange flavor with hints of vanilla. 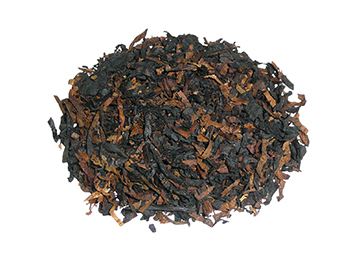 While pleasant aromas drift in the air, this mild to medium-bodied blend of Burleys, Virginias, and Black Cavendish tobaccos will tantalize your taste buds with delicacies of vanilla, caramel, sweet cream, nutmeg, and gentle spice. Reflections is the perfect smoking companion when it's time to sit back, relax, and reflect on your day. 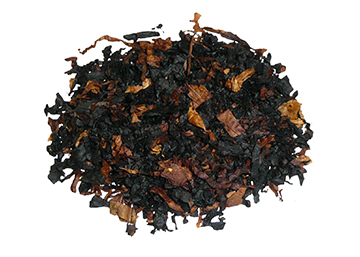 A balanced mix of Burley and Virginia tobaccos with a generous amount of Black Cavendish, this ribbon cut blend offers a mild smoking experience with hints of spice and sweetness on the palate. The aroma is pleasant with fruity notes of cherry and pineapple. 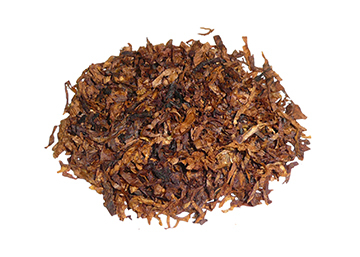 A blend of special light and dark tobaccos flavored with genuine Scotch whiskey from the Highland of Scotland. 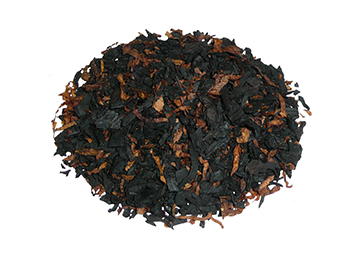 A long-time customer favorite, Sportsman is an aromatic blend of Black Cavendish, light and dark Burleys, and a touch of Virginia for a sweet taste. This blend is rich and smooth with subtle flavors of vanilla, butternut, and hints of cherry and pineapple on the finish. You'll enjoy a cool, slow burning smoke and a very pleasant aroma with a bowlful of Sportsman in your pipe. After construction of a massive neon star atop Roanoke's Mill Mountain in 1949, Roanoke was nicknamed "Star City of the South." Milan's Star City Delight was subsequently named after the city in which it was born and became a local favorite. 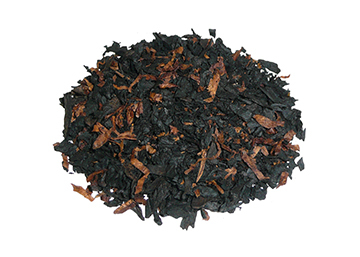 Now available for all to enjoy, this mild aromatic blending of Virginias and Black Cavendish offers a delightfully smooth vanilla flavor with a hint of peach. Sunset Rum is a Virginia blend with Burleys and a modest helping of Black Cavendish. Aged in rum for a rich, mild, sweet smoke and fantastic aroma, you'll enjoy this smooth, full-flavored blend any time of the day or night. 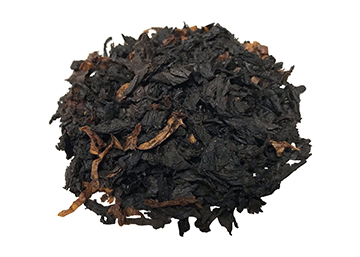 This delightful mild to medium-bodied mixture of Black Cavendish and lightly pressed Burleys offers sweet notes of vanilla and subtle nuttiness. 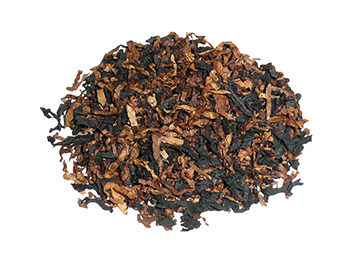 Virginia Pride is a distinctive and tasty blend enjoyed by both the novice and experienced pipe smoker, and its aroma is quite pleasant. 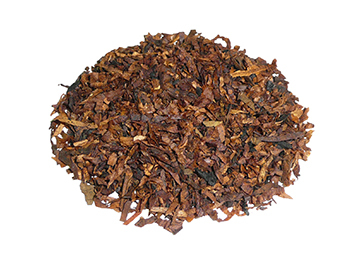 Fans of the blend often wonder at its name because Virginia tobaccos are not listed in our description. The answer is...we are proud to live, work, and play in the beautiful Commonwealth of Virginia = Virginia Pride! Named after our city's very own Wall Street, Milan's Wall Street has become a popular destination since its introduction to pipe smokers across the land over a decade ago. Blended with a mild Burley and a mixture of Virginias and aged Maduro Cavendish, you'll enjoy subtle notes of chocolate covered hazelnuts and a hint of cream. Slow burning, rough, white Burley. Seasoned to round out its robust flavor and offer many hours of enjoyment to the devotee of Burley. 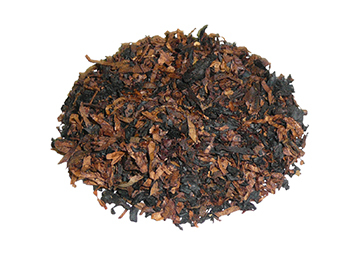 A mixture of Cavendish with Perique and bright Virginias to produce a blend that is very light in body. The blend for this non-aromatic pipe tobacco was formulated by the 3 Milan maestros (brothers Joe, Ellis, and Herb Milan) in 1986. 401 Burley is a mixture of crimp-cut light Burleys mellowed with Perique, bright Virginias, and just a dash of toasted Cavendish - all aged to a natural sweetness. Smooth and flavorful with a pleasant room note, this all-day smoke is enjoyed by new and seasoned pipe smokers alike. 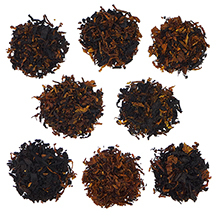 Comprised of red Virginias, generous amounts of course and cube cut Burleys and a whisper of Perique, this blend offers a rich, medium-bodied smoke with the subtleties of nuts and spice. Nice room note. 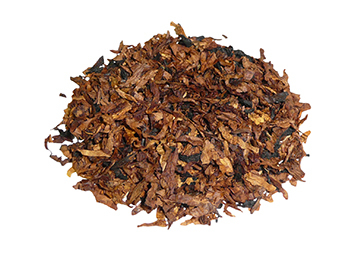 Hillman is a blending of traditional Burleys, Ribbon and Flake Cut Virginias, Black Toasted Cavendish, a touch of Perique, and a smidge of two Vanilla Cavendish tobaccos. You'll enjoy a rich, medium-bodied smoke with notes of toasted almonds, hickory, gentle spice, and a pleasant aroma. Hillman has stood the test of time for a reason. Named after the street our shop has been on for over 100 years, Jefferson Street is a medium strength sliced Burley blend with a smattering of Turkish and Cavendish tobaccos. This blend offers a rich, nutty flavor with a slight hint of rum raisin and a moderately sweet finish. Nice room aroma. Milan's master blender David Meyer brought together aged Golden and Red Virginias, select Burleys, and other proprietary tobaccos to create this special non-aromatic blend. Milestone has a nice room note and is medium in strength, yet smooth on the palate. Tantalize your taste buds with hints of nutmeg, caramel, and an underlying sweet spice on the finish. 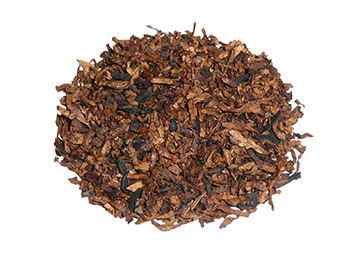 "Our" Kentucky Club Mild is a basic Burley with traditional tobacco flavor and character. If this easy-burning, mild, and bite-free smoke reminds you of the original Middleton blend, then our work here is done. "Our" London Dock preserves the very popular non-aromatic London Dock that was discontinued by Middleton decades ago. Made from a perfect combination of Perique, Turkish, Burleys, and buttered rum, this blend offers a very smooth and satisfying smoking experience. Centenary is a wonderful traditional English blend reminiscent of pipe tobacco blending recipes used when our store first opened. This blend has a rich taste of hickory with subtleties of nut and wood, and a nice proportion of spice on the finish. Fifteen different tobaccos were used to create this complex blend, including a healthy dose of Latakia, but we think you'll agree the result is well worth it. Categorized by our master blender as an "English," Chartwell is enjoyed by many of our customers as a crossover because it is a light-bodied English blend that offers a balanced taste of sliced Burley, Latakia, Turkish and a hint of plum on the finish. 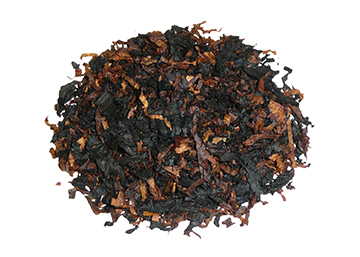 A smooth and mild pipe tobacco with a moderately pleasant room note. Joe Milan is the 'Joe' behind Joe's Blend. The eldest son of Milan Tobacconists' founder J.H. Milan, Joe was a passionate pipe smoker who created his own blend in the 1950's and proudly recommended it to nearly every pipe smoking customer with whom he conversed. 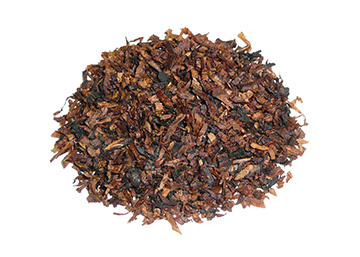 As the decades passed, it became more and more difficult to obtain the special tobaccos used to create Joe's Blend, and it finally became impossible to consistently produce the original blend. We decided to reformulate the classic and retain the name in honor of Joe. The "new" Joe's Blend is a very light English that makes an excellent choice for those who wish to dabble in the world of English blends. 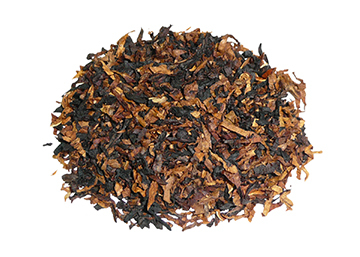 A small amount of Latakia is blended with Burleys and Virginias to create a smooth, rich, and slightly sweet smoke with notes of nut, hickory, and just a touch of spice. We'd like to think Joe would have thoroughly enjoyed it, and we certainly hope you do. King's Ransom is a traditional English blend from bygone days. Two types of Virginias, select Burleys, Orientals, a generous portion of Latakia, and a whisper of Perique make up this bold blend. Considered medium- to full-bodied, King's Ransom has a rich Latakia flavor, subtleties of nut, and just a hint of spicy sweetness on the finish. Quite a few of our customers have bemoaned the scarcity of Balkan Sobranie's Original Smoking Mixture over the years, so we took it upon ourselves to create a similar blend, which we're told bears an uncanny resemblance to the legendary tobacco. But, we'll leave that all-important comparison to you. 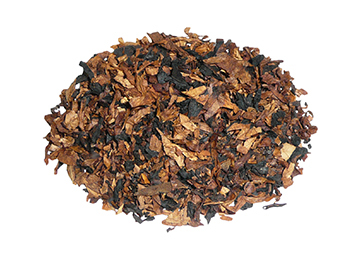 Milan's Balkan Blend is Latakia-based with a mixture of Orientals, Virginias, and other fine tobaccos added to make for a bold and earthy smoke with notes of spice and a mild sweetness. A full bodied tobacco with choice Latakia imparts a rich nutty flavor and coolness. Macedonia bright is added for sweetness. 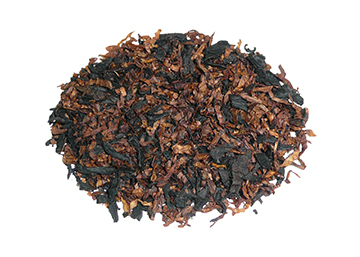 Brown Cavendish completes the blend that pipe smokers love. 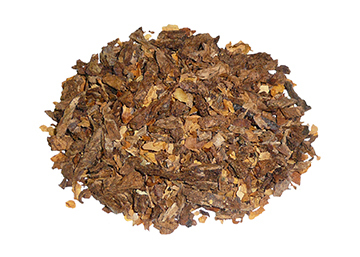 "Our" Walnut is a blending of Burley, Cavendish, Kentucky, Latakia, Oriental/Turkish, and Virginia tobaccos. 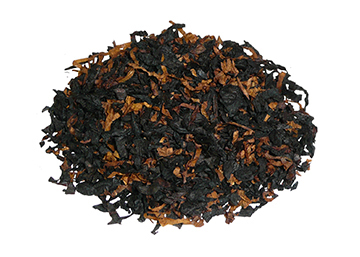 This is an English blend, not a walnut-flavored tobacco. John Middleton named the original Walnut after one of the oldest streets in Philadelphia. A superb, medium strength ribbon-cut mixture, pleasing to the taste with no trace of sweetness. 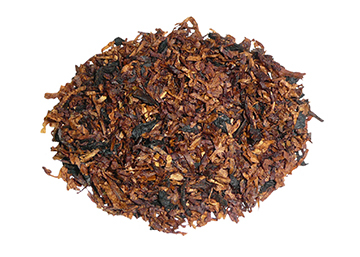 This mellow English-type blend is created with five full Virginia tobaccos, adding touches of Latakia, Perique, and toasted Cavendish. 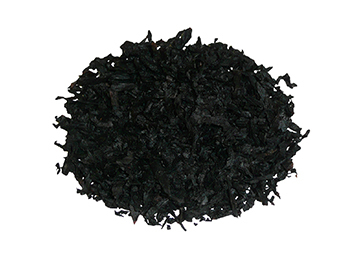 A medium strength Turkish, Latakia blend that burns slowly with a soft taste. It is a fare-runner of English type blends. 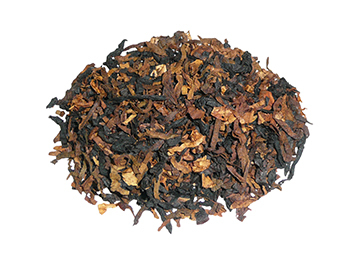 This medium to full strength English blend is made with cube and coarse cut Burleys, Turkish, Bright Virginia Ribbon, toasted Cavendish, long cut Latakia, a touch of Perique, and a pinch of Black Cavendish for a slight sweetness on the finish. 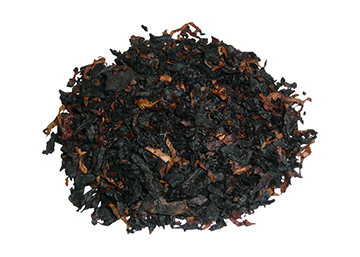 Sultan's Blend offers a rich toasty flavor with subtleties of nut, dark coffee, and hickory. 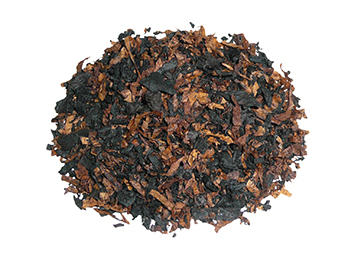 This exceptionally mellow blend is formulated with smooth and rich Latakia, Turkish, and Black Cavendish tobaccos. Offering a cool smoke without bite, Triple Crown provides new pipe smokers with a pleasant introduction to English blends while still pleasing the experienced pipe smoker.